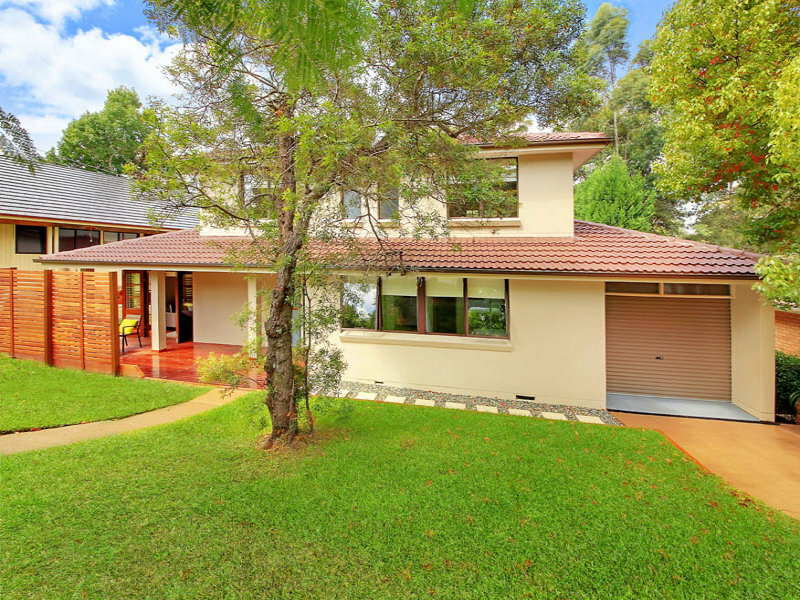 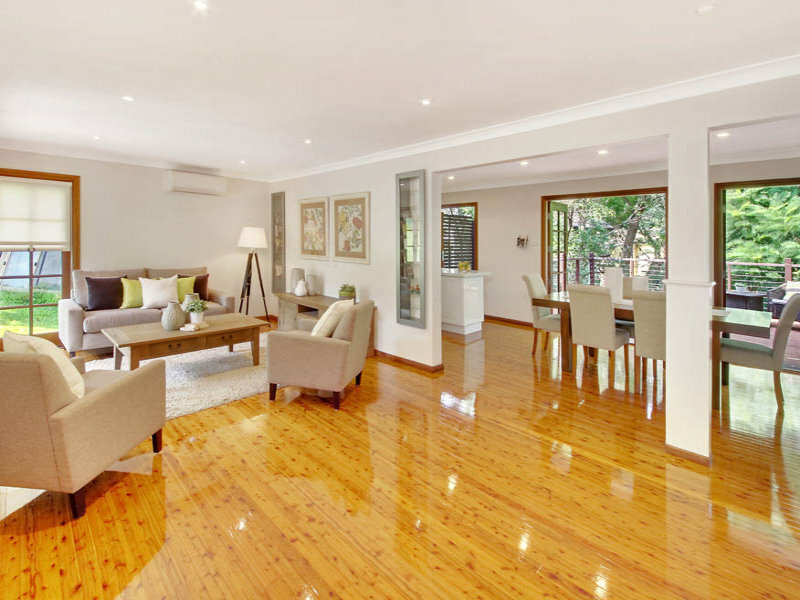 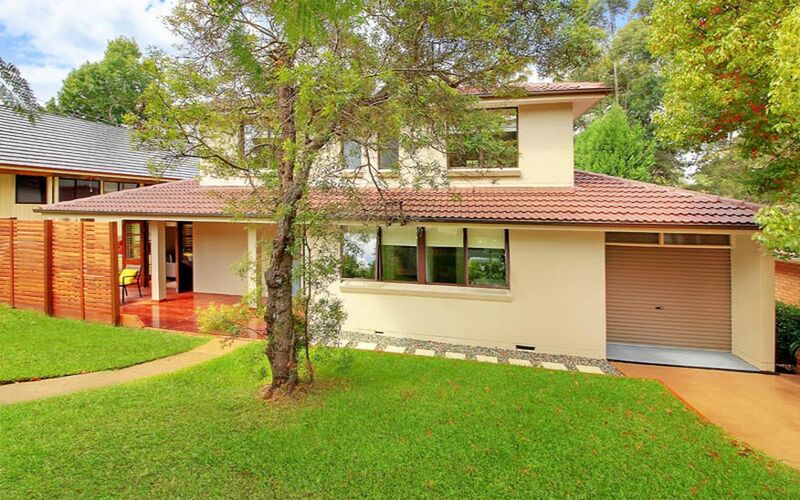 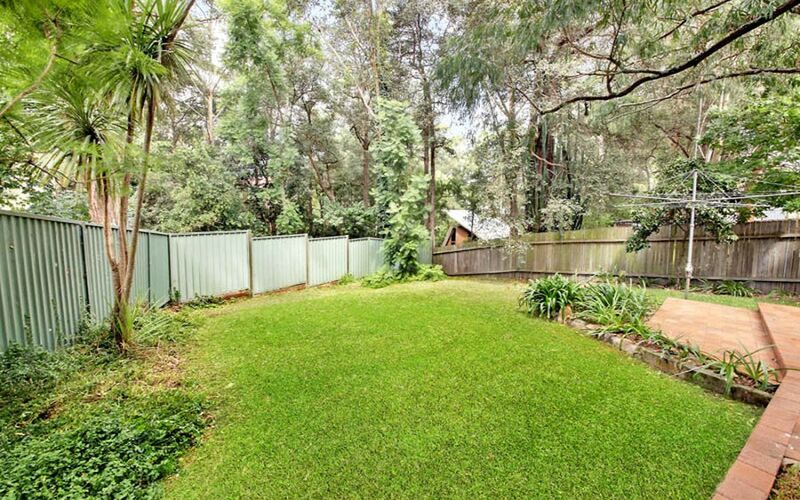 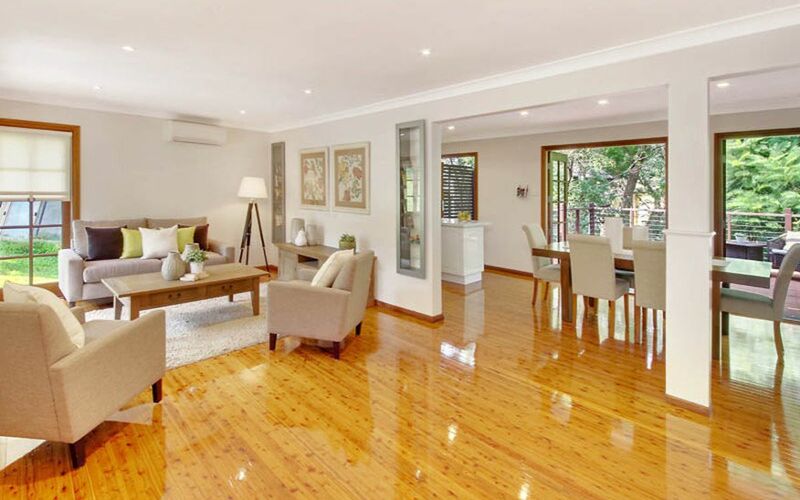 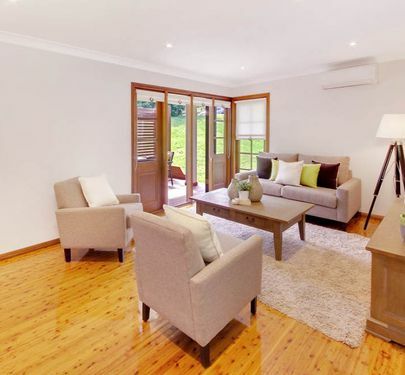 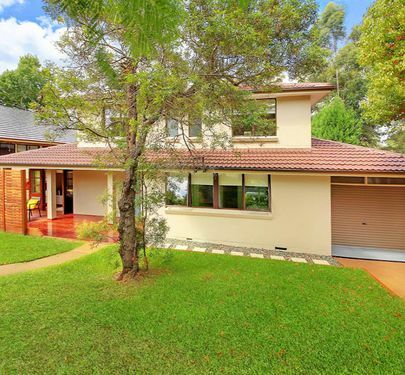 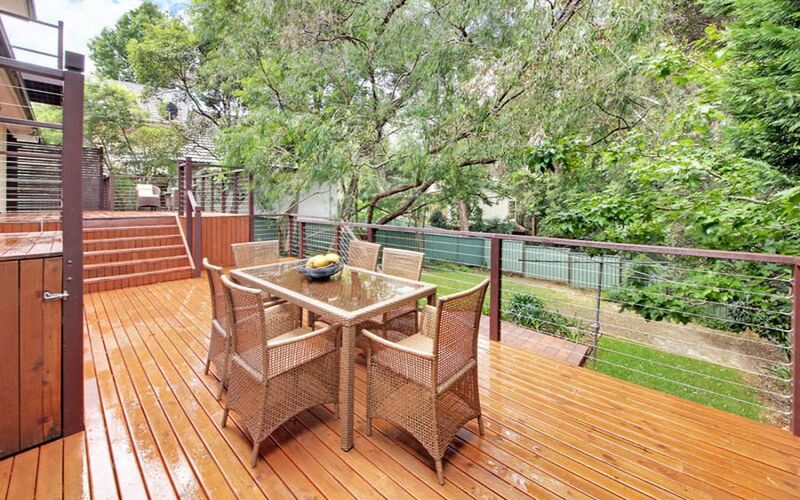 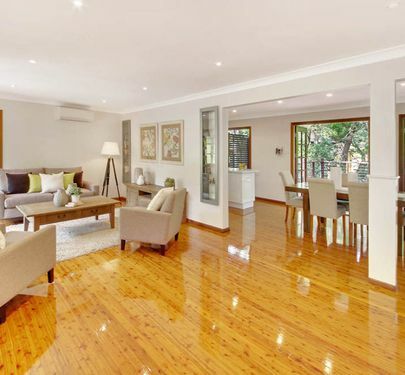 You will fall in love with this beautifully presented and tastefully modernised two storey home. 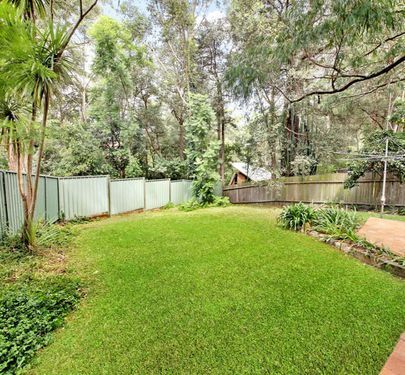 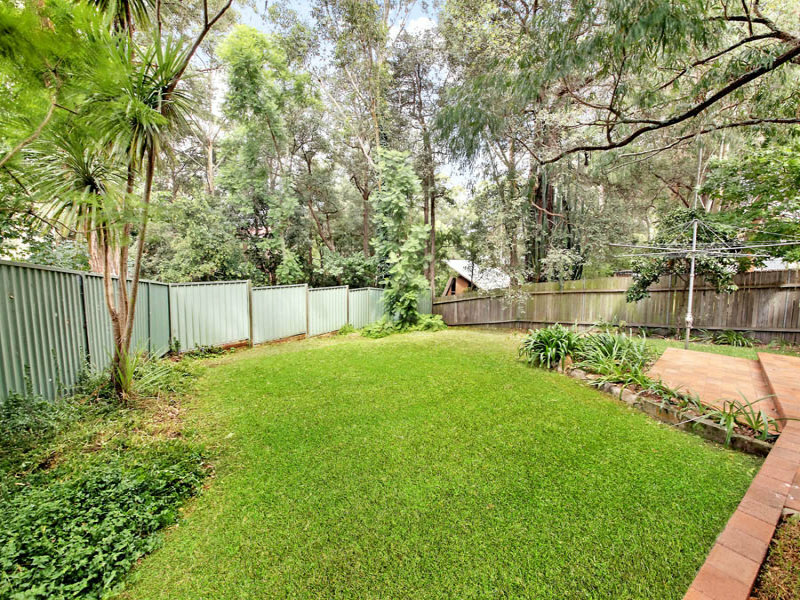 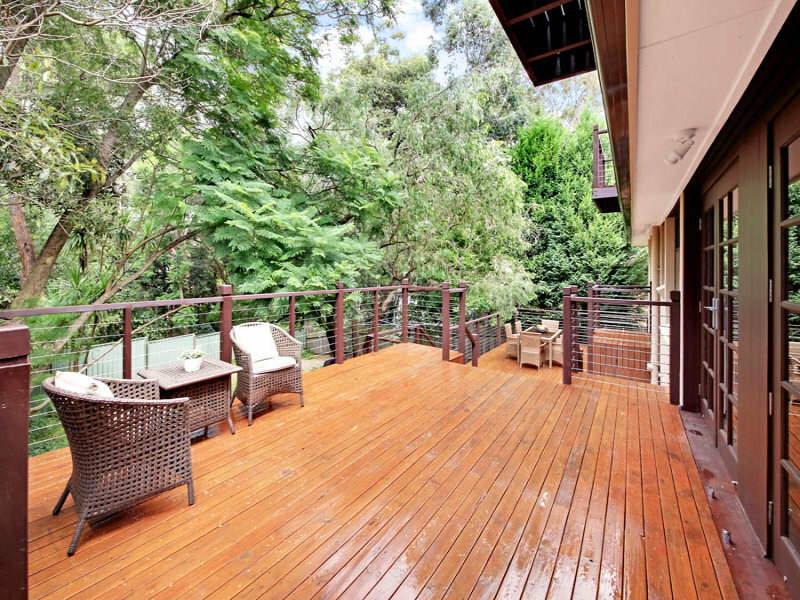 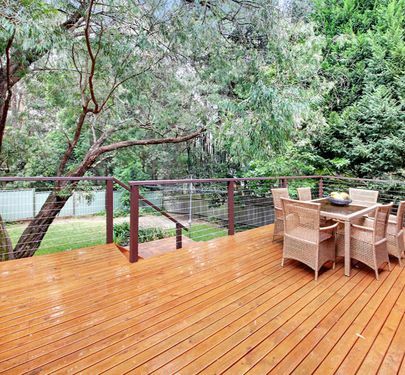 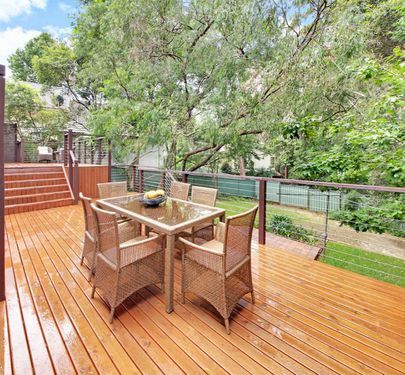 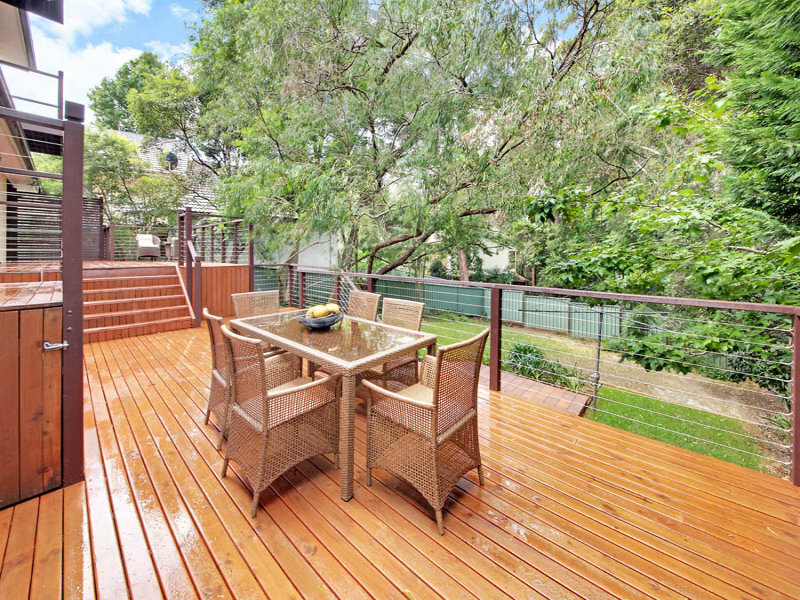 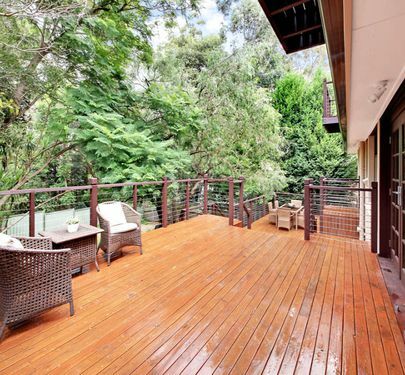 Just picture yourself surrounded by the magnificent mature trees and the tranquil sounds of nature as you entertain on your huge rear deck, or sit quietly reading on any one of the multiple balconies in your own private and serene oasis. 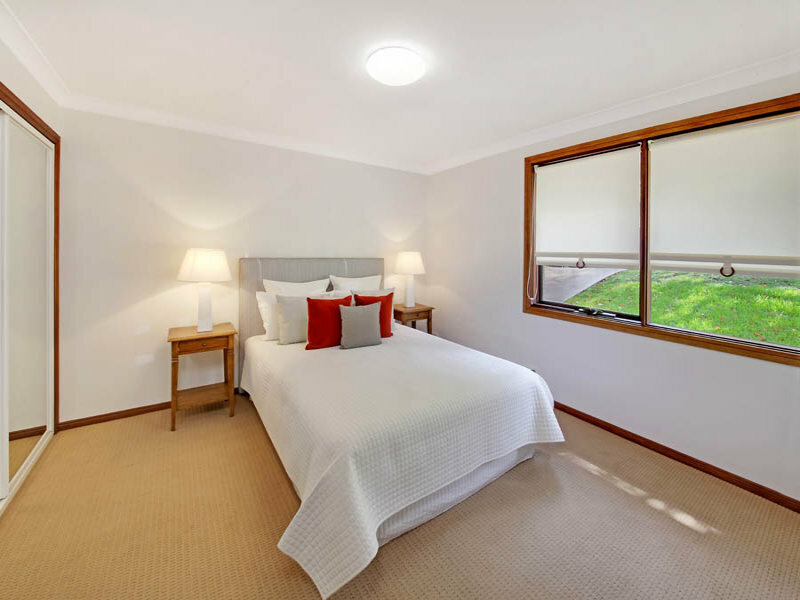 Wake up each morning in a huge main bedroom that comes complete with a parents retreat, its own balcony, a modern ensuite, large walk in wardrobe with a window, and a second built in wardrobe. 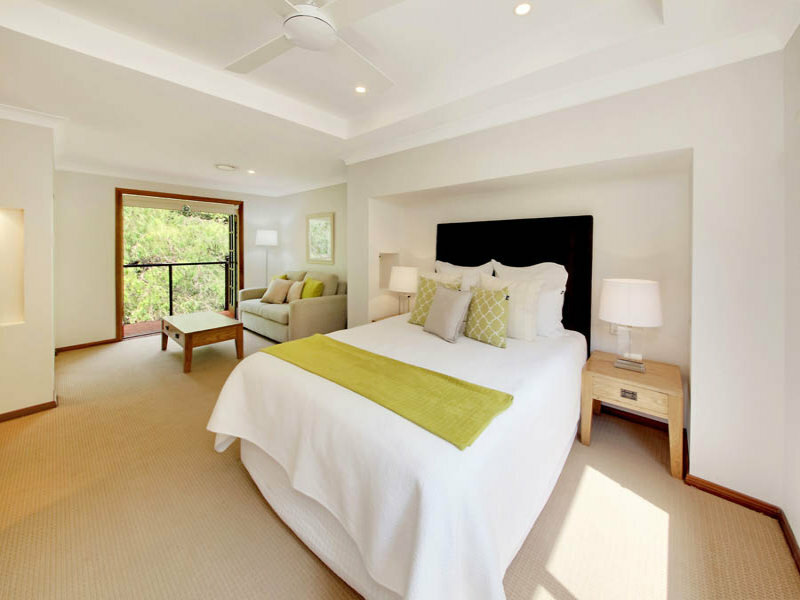 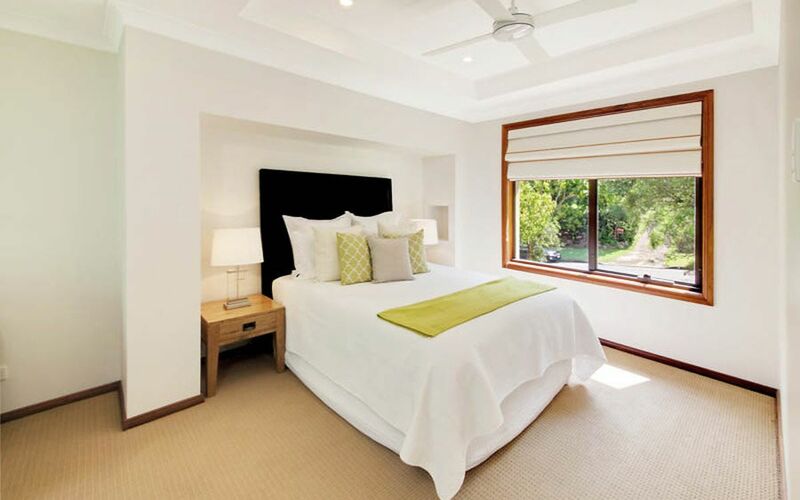 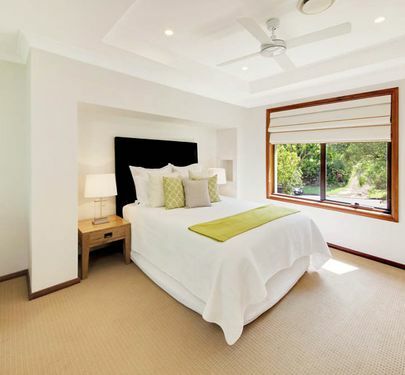 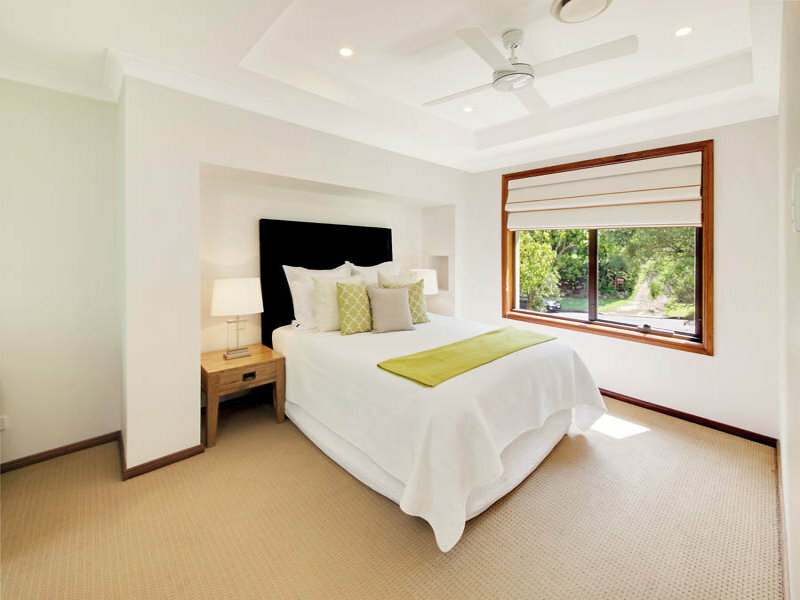 There is also plenty of room for the family with three double size bedrooms, one with its own balcony. 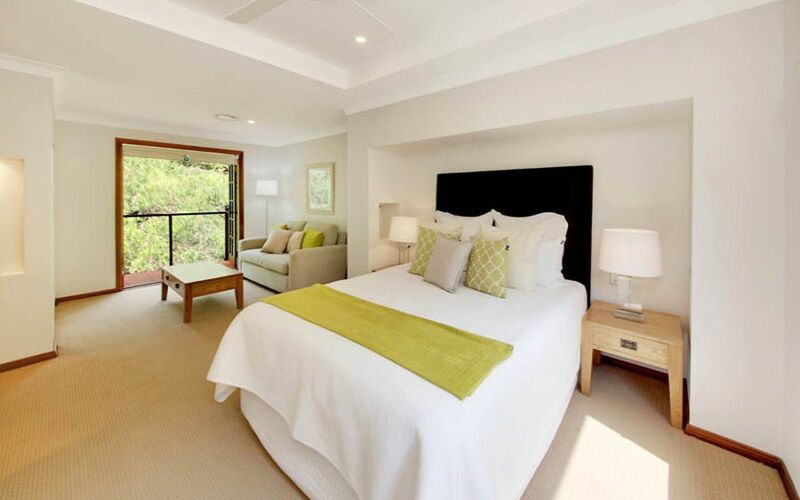 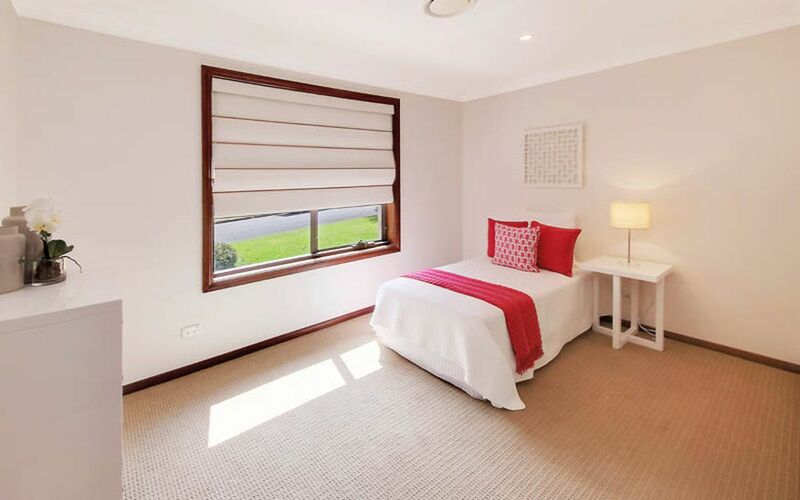 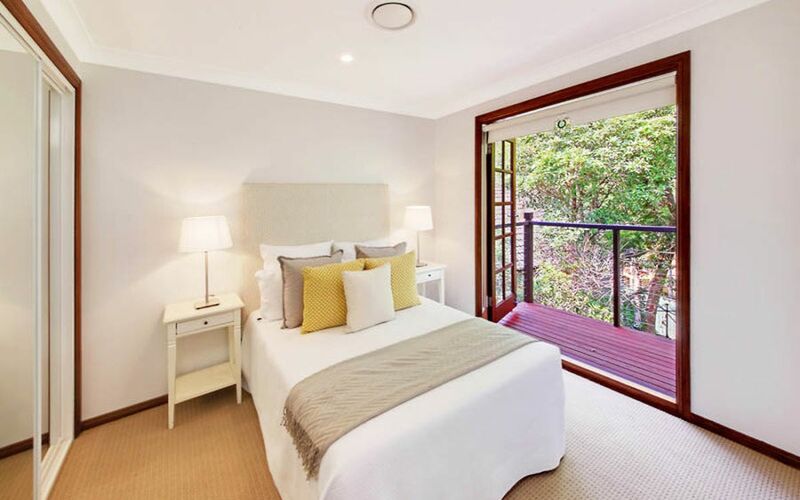 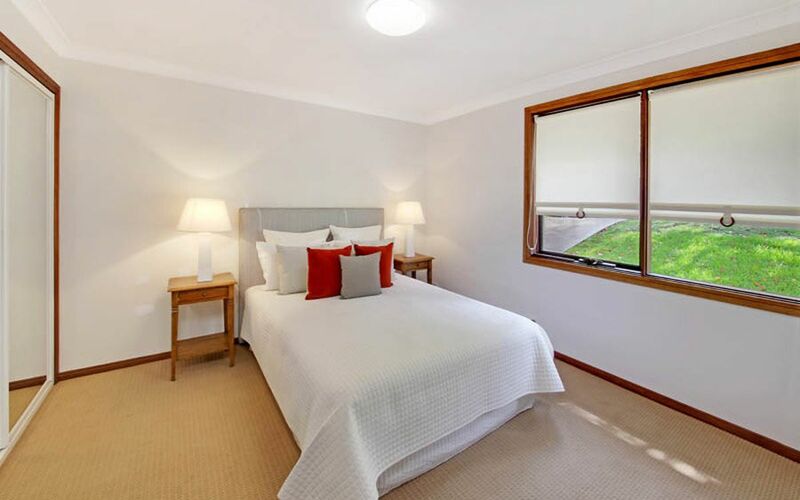 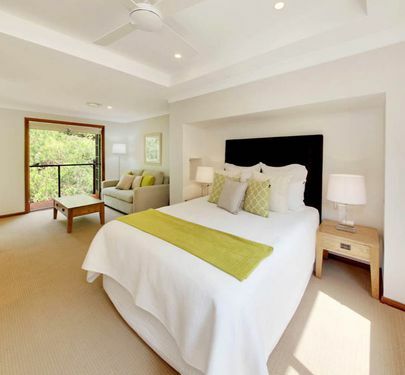 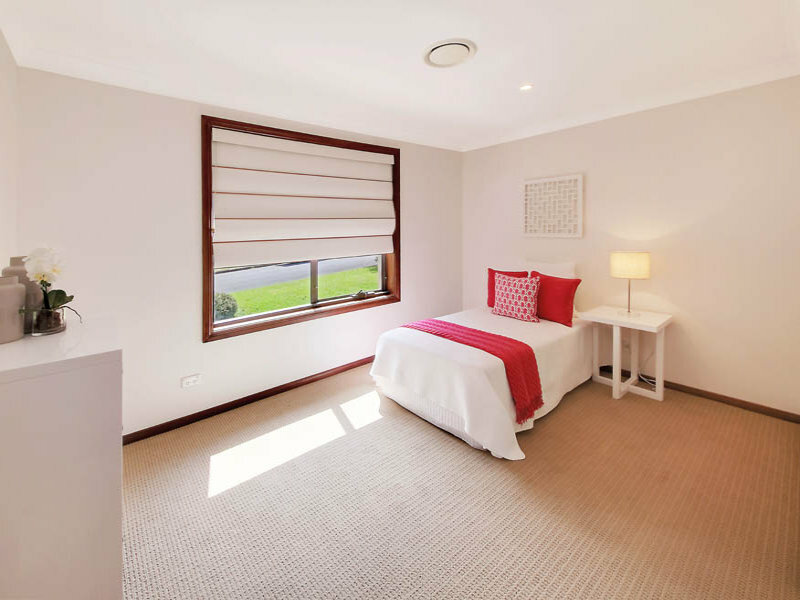 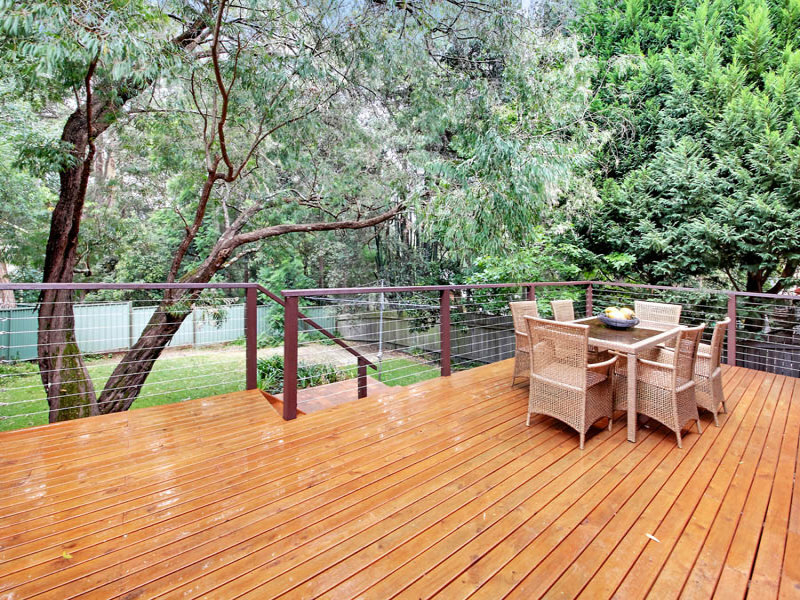 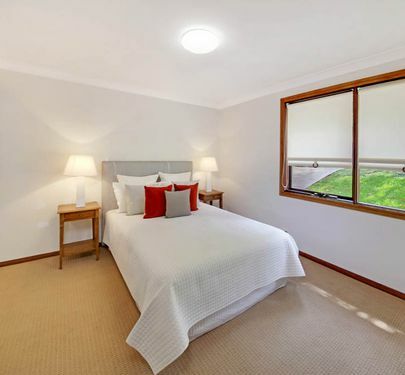 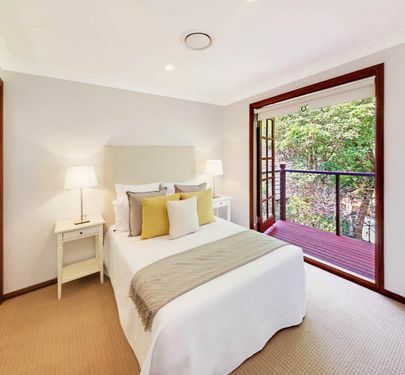 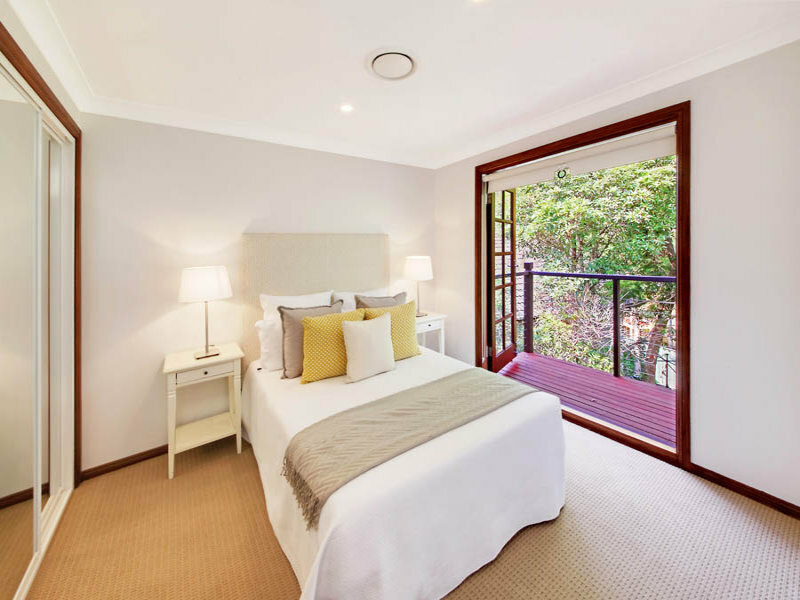 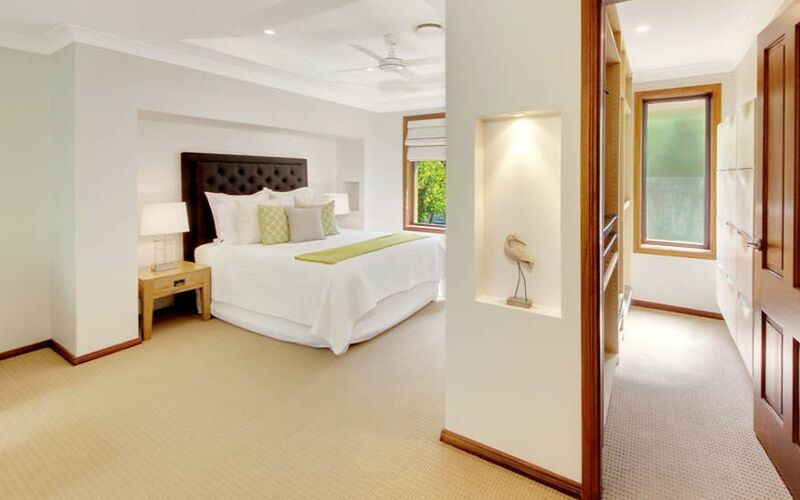 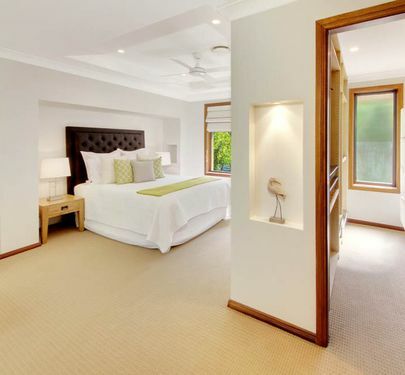 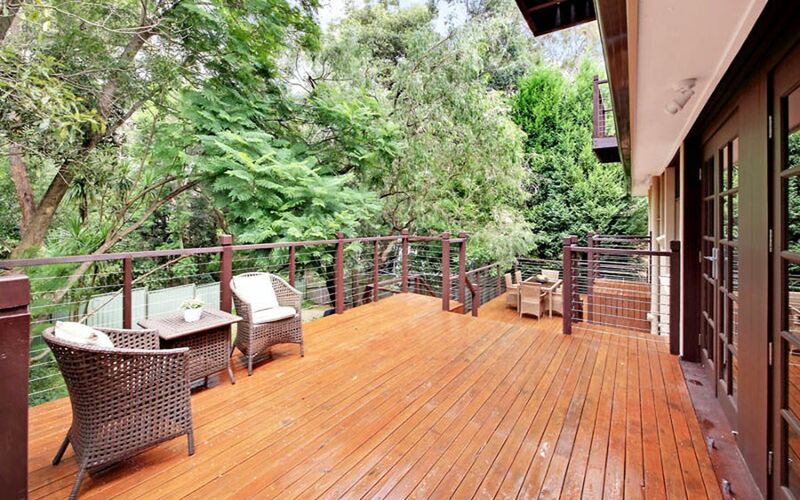 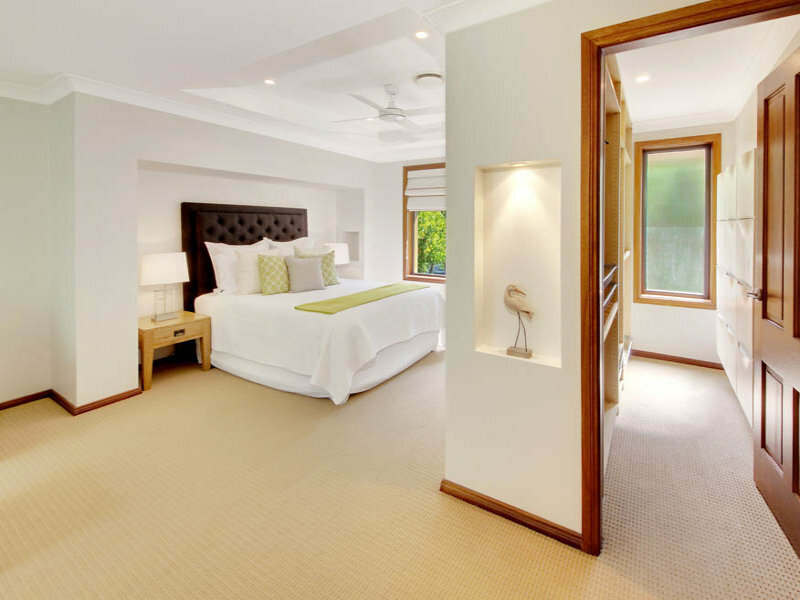 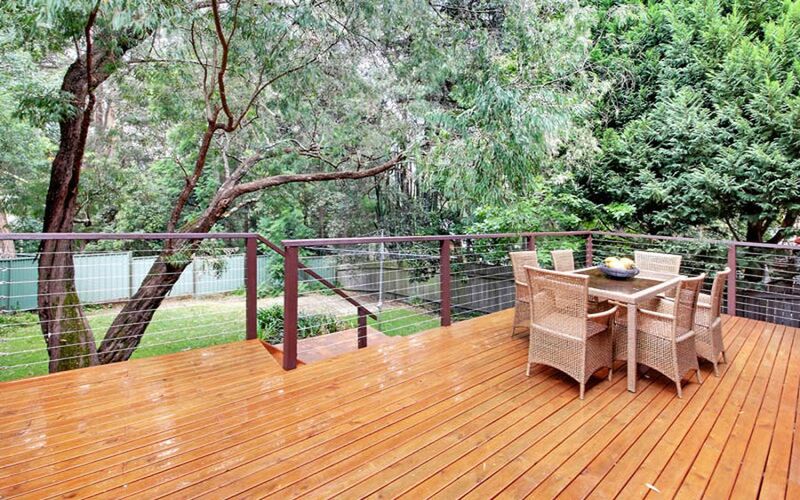 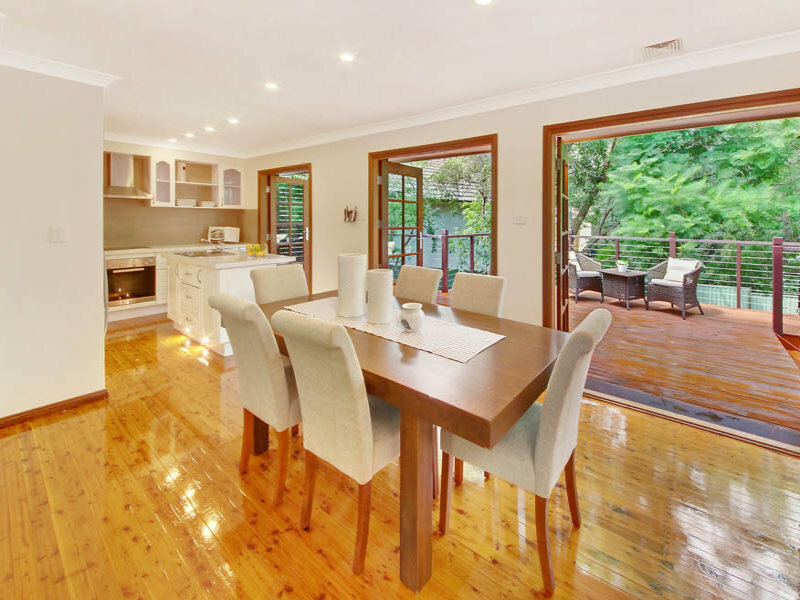 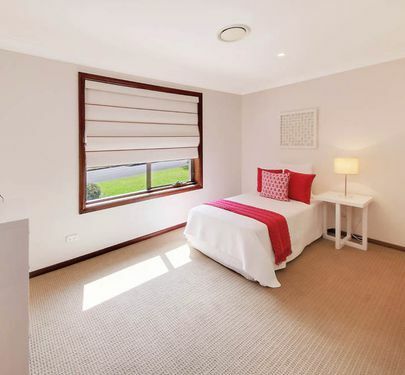 And when working in the study you can open the double doors to your private balcony overlooking the garden and pass away the hours to the sounds of kookaburras. 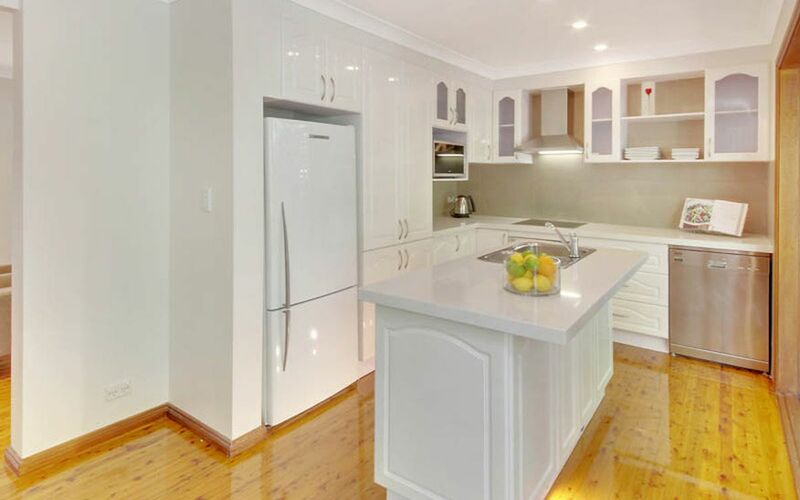 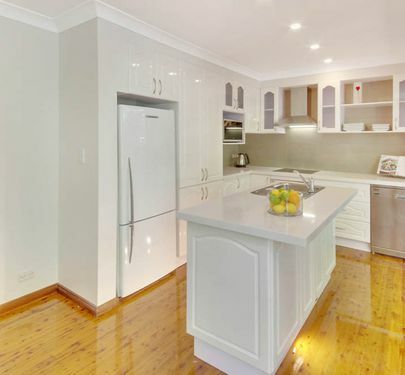 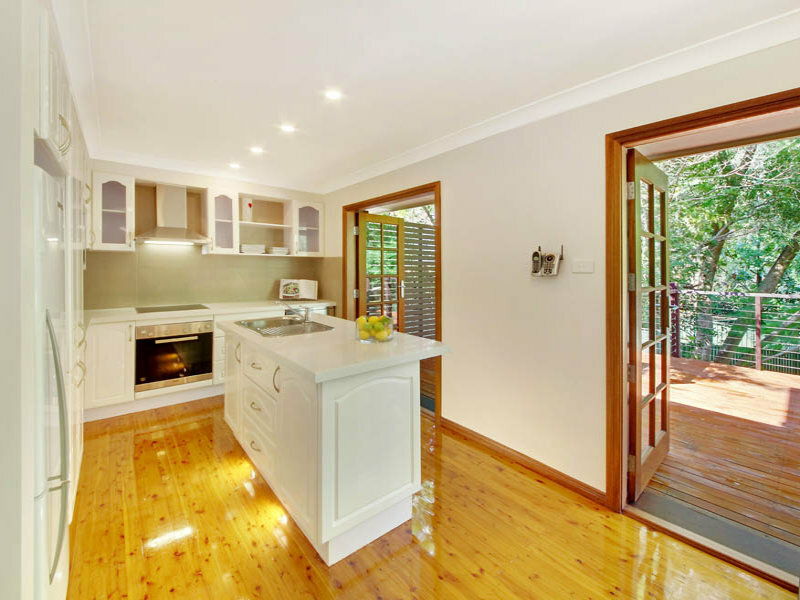 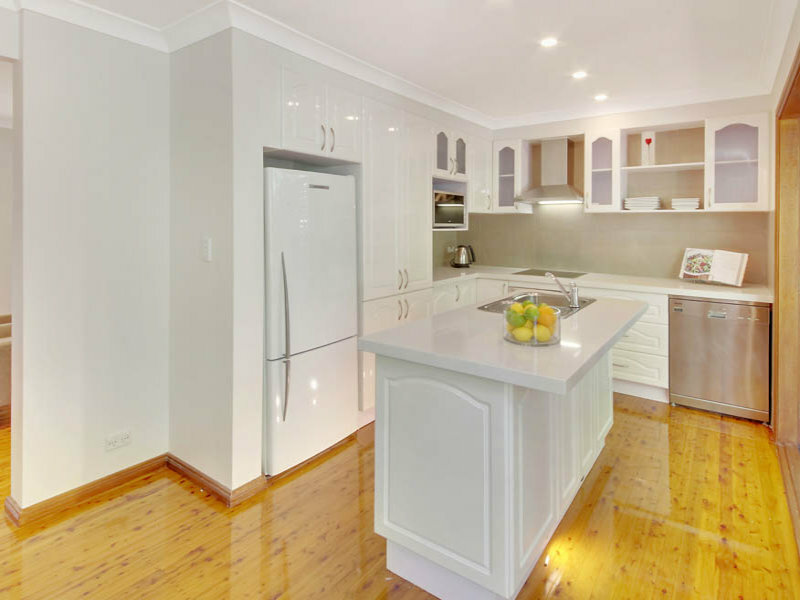 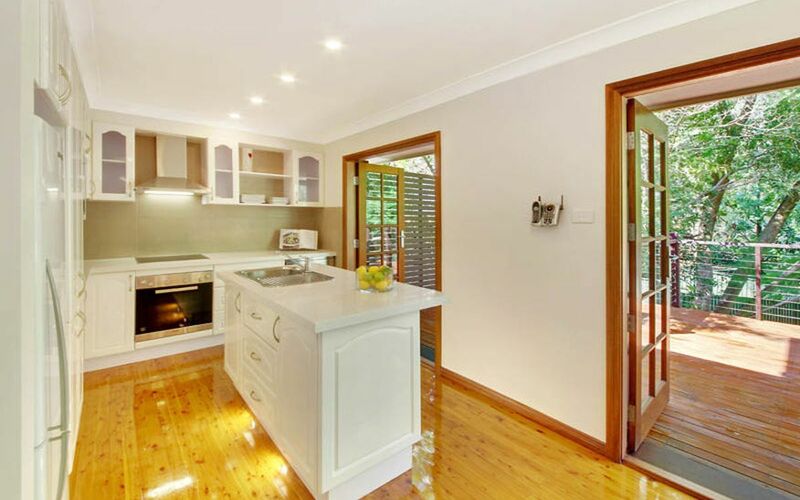 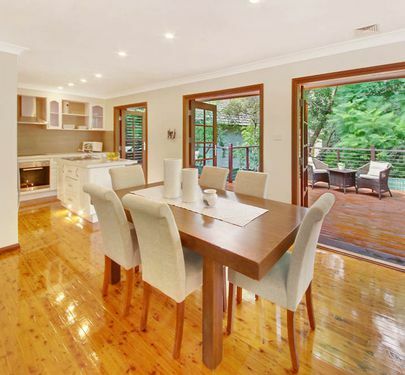 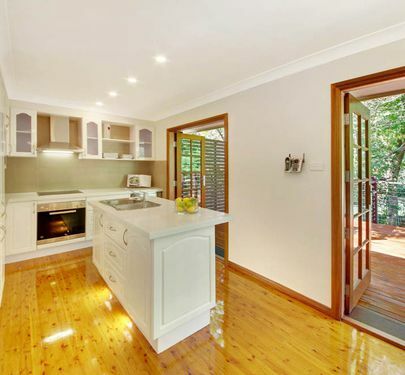 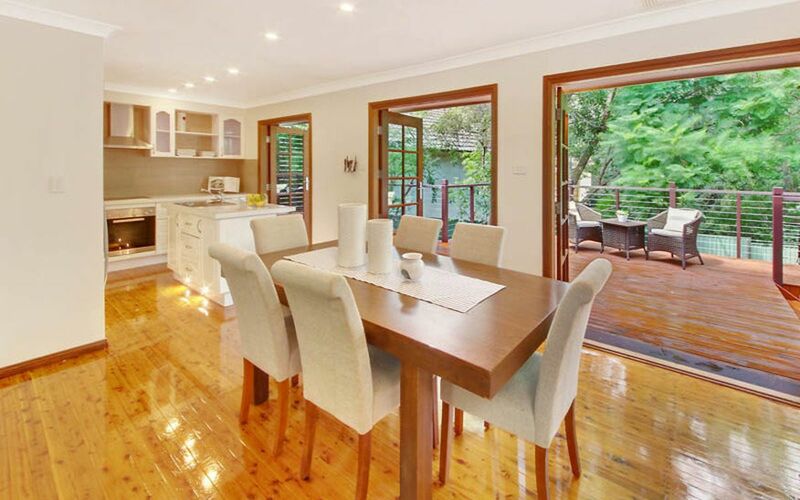 The recently renovated kitchen is just a dream with modern appliances and granite style bench top. 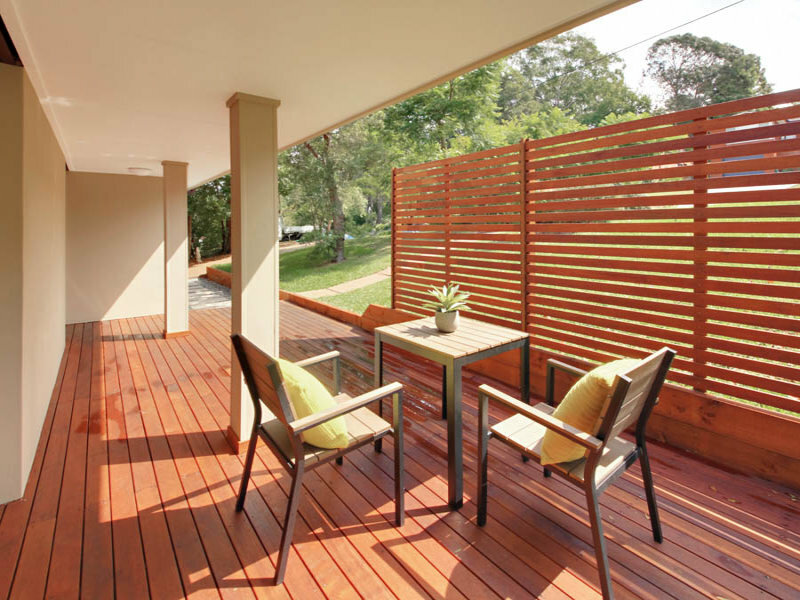 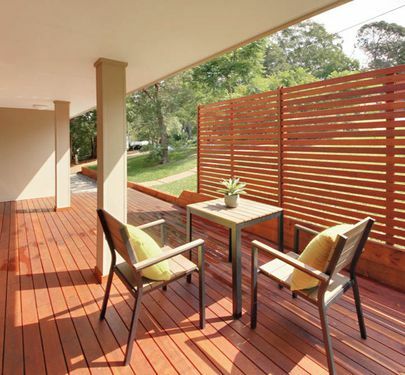 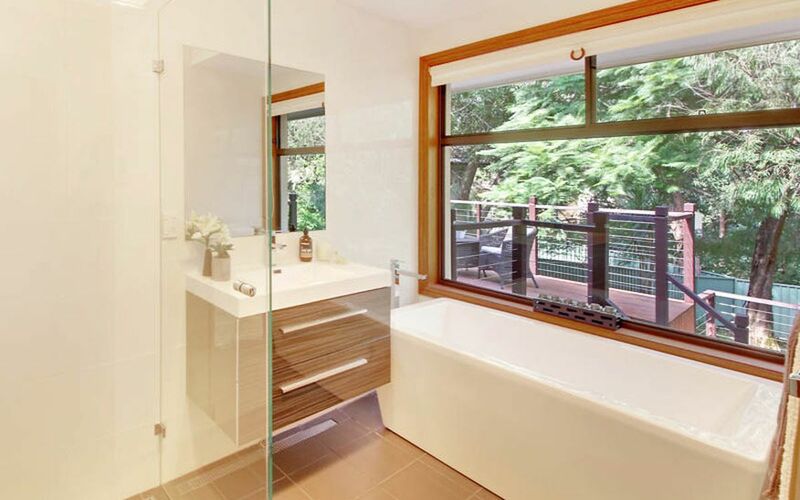 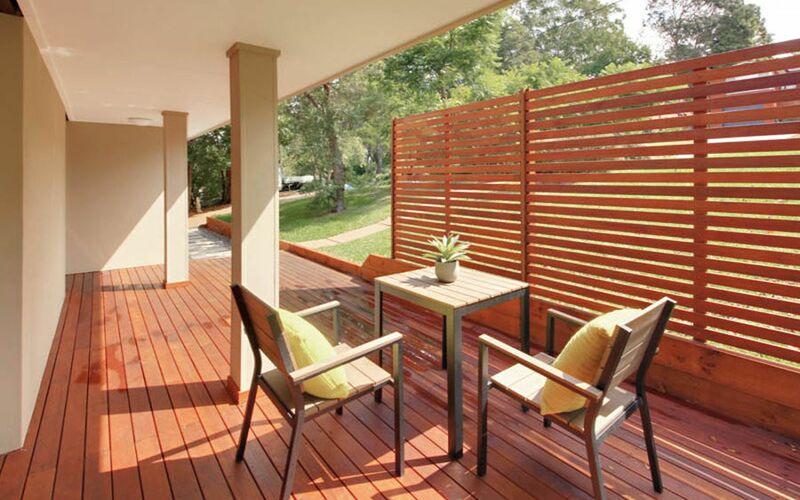 Open the row of timber framed glass doors onto the huge timber deck and you truly blend the outdoors with the internal living space to create a very homely and liveable family environment that makes entertaining easy. 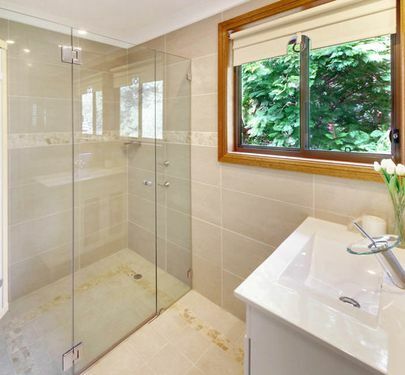 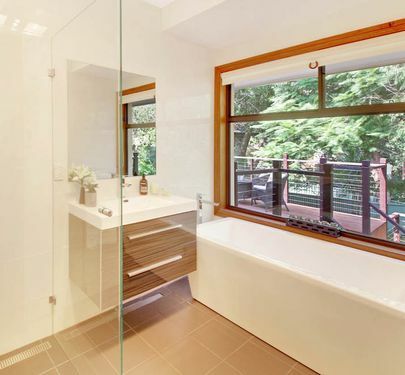 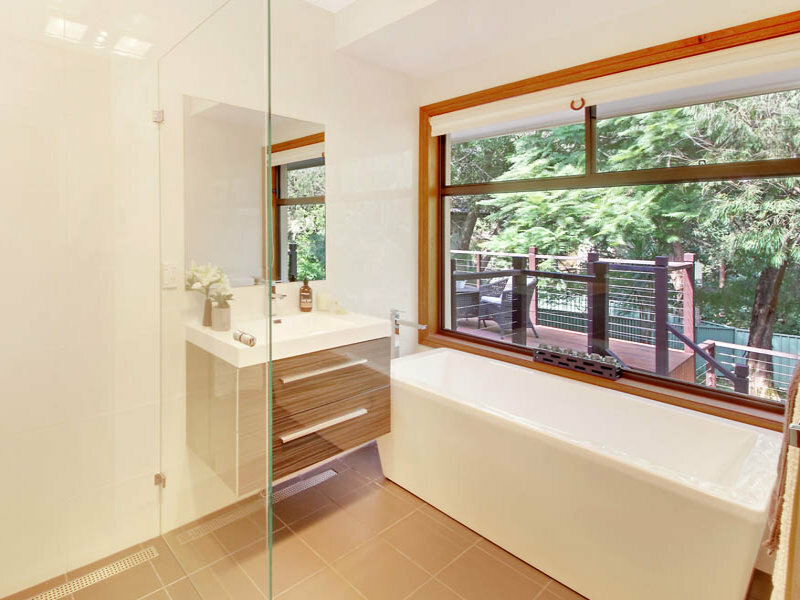 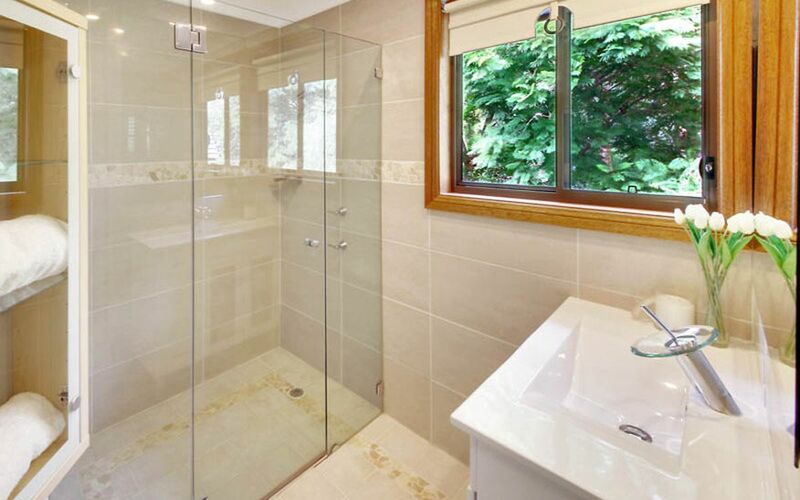 Put the candles on and lay back in your designer bath as you overlook nature through the wall to wall window in the tastefully modernised main bathroom. 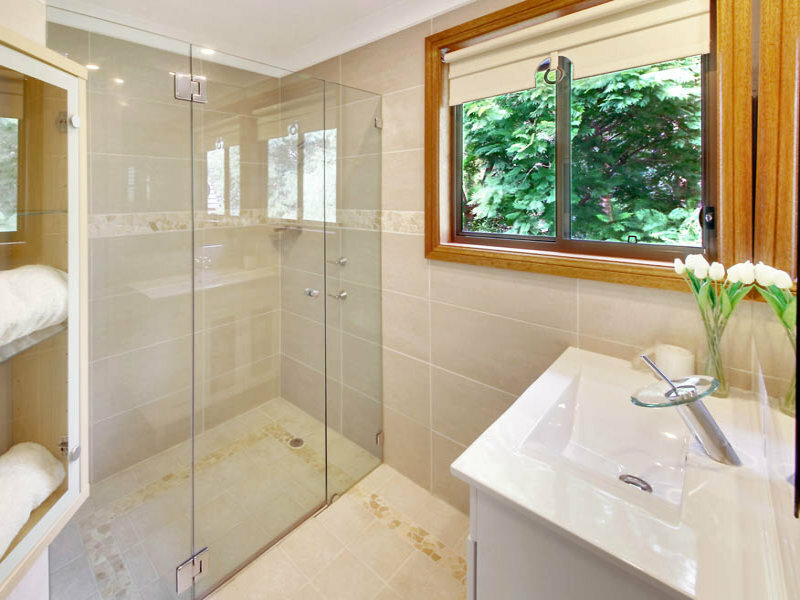 No getting cold on the way out with ‘in floor’ heating and dual IXL heat lamps. 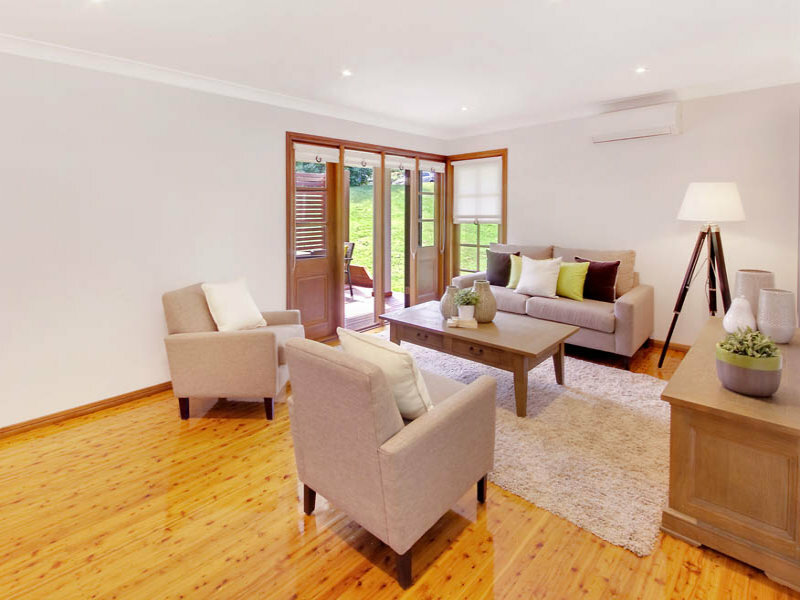 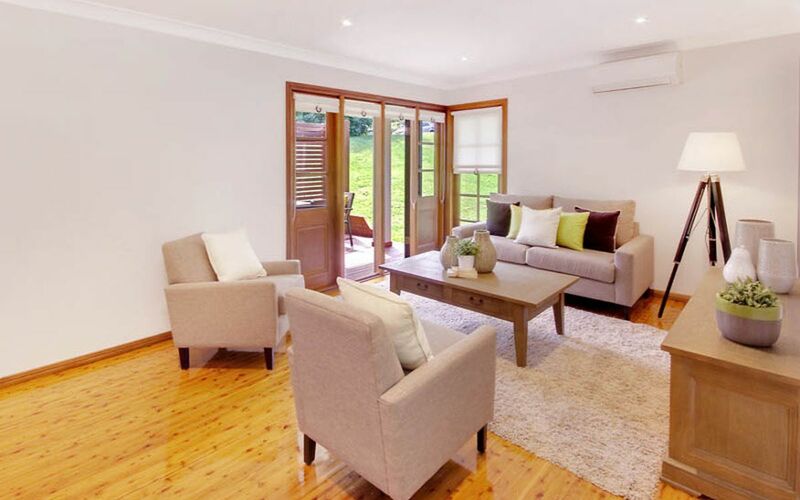 Polished floorboards downstairs add to the ambience while ducted air conditioning upstairs and a reverse cycle split system downstairs keep the temperature just right. 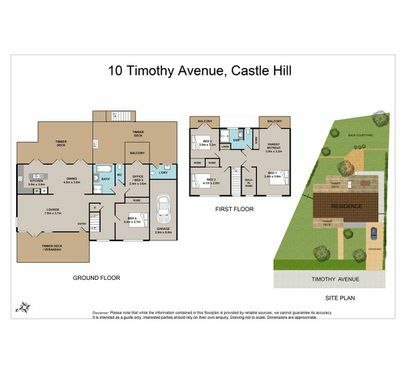 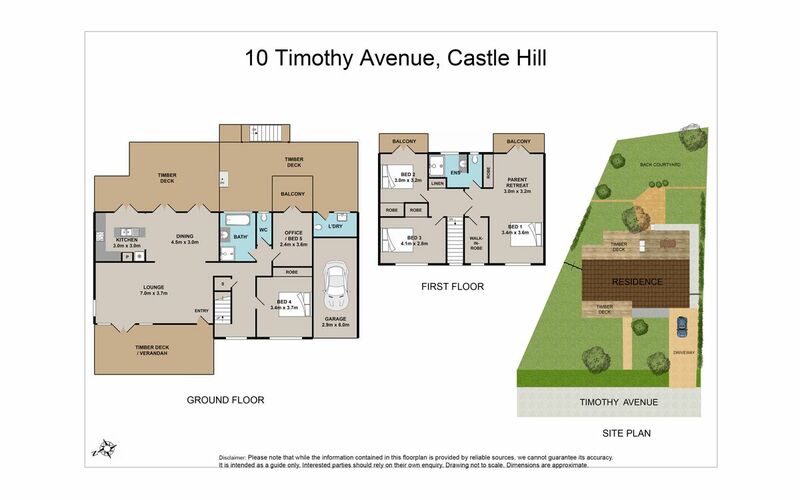 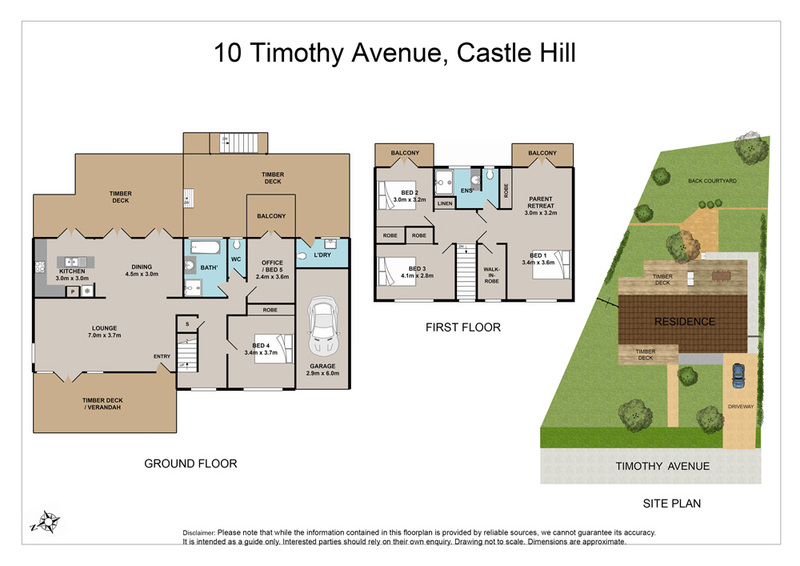 Sitting on a large block in a tranquil cul de sac within walking distance to Castle Hill Towers and the new rail station this home offers a combination of convenience, location and lifestyle.